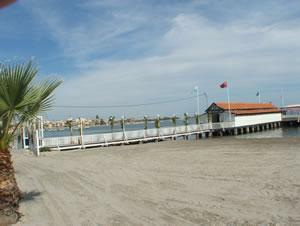 LOS ALCAZARES is a busy Spanish resort on the Mar Menor Lagoon, with a vast array of shops restaurants, cafes and banks. 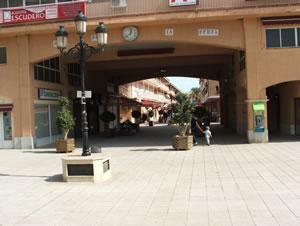 There is a small shopping mall within a 5 minute drive with a small supermarket, a variety of shops, cafes and a cinema. 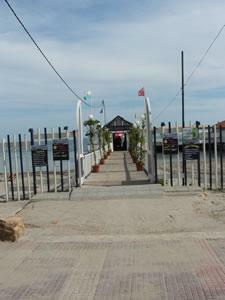 The town also holds a market on both Saturday and Sunday mornings. 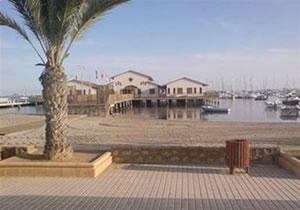 A short ride away is the beach area with a tiled, palm-lined promenade running alongside the Mar Menor Lagoon. 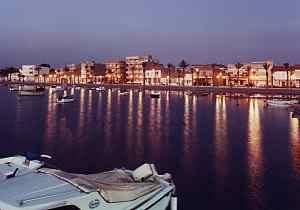 If you continue along the promenade you will come to a more lively beach area with sun beds and pedalos and further along to Los Alcazares, a popular resort with a sandy beach, bars, cafes, shops. 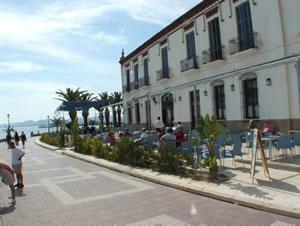 The whole area is very flat and is ideal for cycling or just promenading. 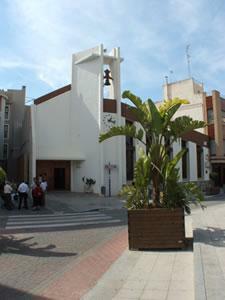 The area around Los Narejos is full of lively small resorts and historical towns. 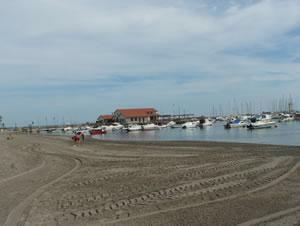 From Los Alcazares pier you can take boat trips to nearby islands, view the Mar Menor by night,or perhaps take a BBQ trip. Apart from Roda Golf you have Torre Pacheco which is 12 minutes away by car and La Manga Golf, which is 15 minutes by car plus many other well known golf courses within easy reach.